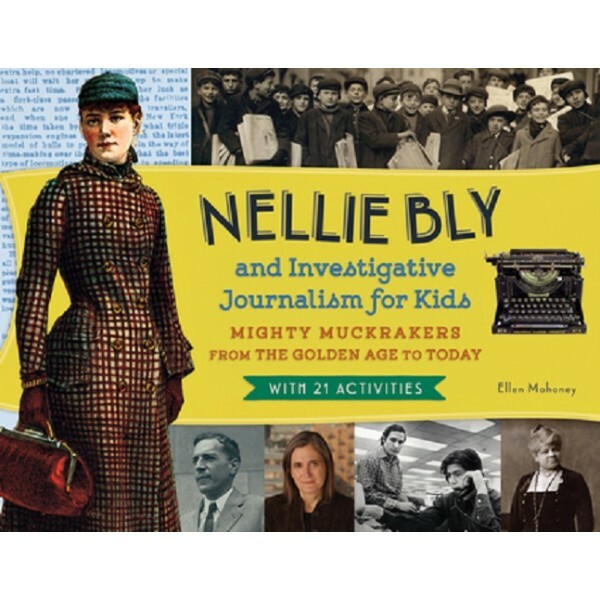 Nellie Bly and Investigative Journalism for Kids brings to light the evolving world of American journalism, from the late 1800s to today. Focusing on the bold, audacious investigative reporter Nellie Bly, one of the most famous women in the world in her day, the book presents journalism in a fun, inventive, and exciting way. Budding reporters learn how Bly, who so desired to work in the male-dominated world of reporting, willingly feigned her own insanity to be committed to a mental asylum so she could go undercover and write about it. Providing a comprehensive look at early social reform writers and reporters who helped transform journalism, the book also introduces young readers to four famous American muckrakers -- Jacob Riis, Ida Tarbell, Ida B. Wells, and Upton Sinclair -- and concludes with a look at some of the modern era's most exciting and accomplished journalists. Twenty-one creative activities encourage a new generation to carry on the muckraking tradition as kids learn how to make and keep a reporter's notebook, write a letter to the editor, craft a "great ideas" box, and much more. 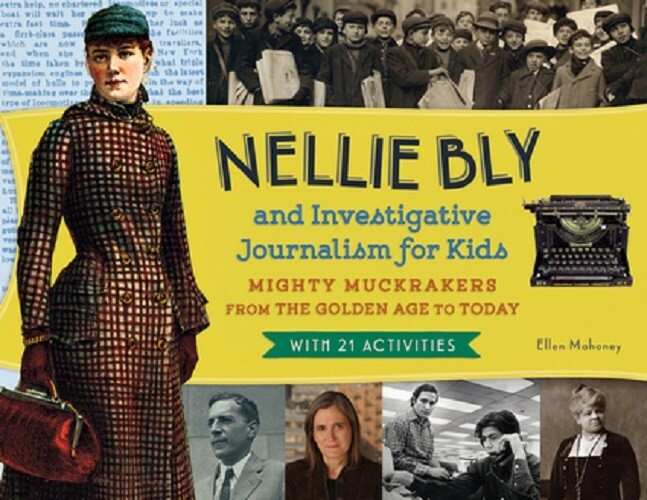 Packed with compelling photos and interesting sidebars, Nelly Bly and Investigative Journalism for Kids will get young readers excited about the world of journalism and especially about writing.